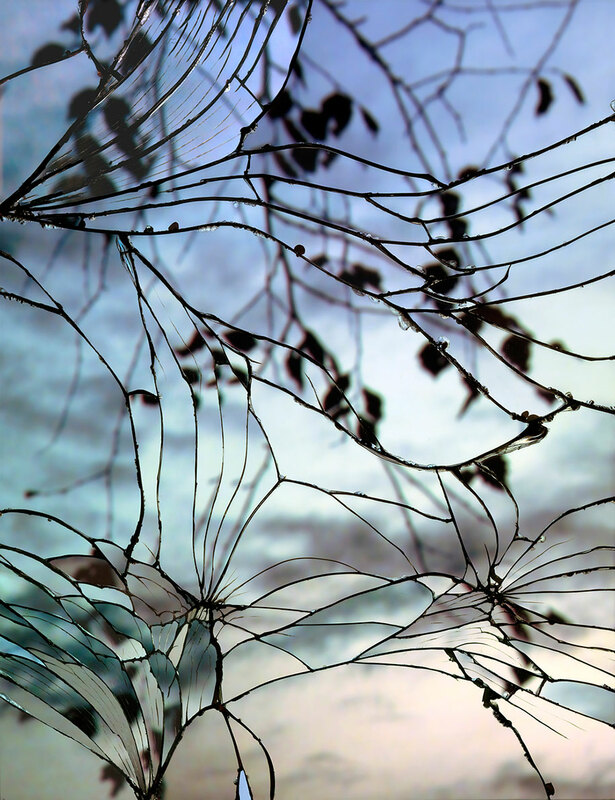 A New York-based photographer Bing Wright has displayed his genius in a simple way with his extraordinary “Broken Mirror/Evening Sky“ photo series. In this series, he uses shattered mirrors to catch the reflections of the setting Sun and its various luminescent colours. The sunset light is caught in elaborately broken glass, with lines between the shattered pieces that look like the threads of a black spider web. The reflections are disfigured and doubled in a manner that it closely resembles stained glass. And the large (4‘ across and 6‘ tall) prints of this series exhibited earlier this year at the Paula Cooper Gallery in New York clearly presented the the images’ stunning beauty for all to see.